On the 16th of March the team from Ballito Autohaus held an exclusive breakfast run for the BMW M series owners of KZN. 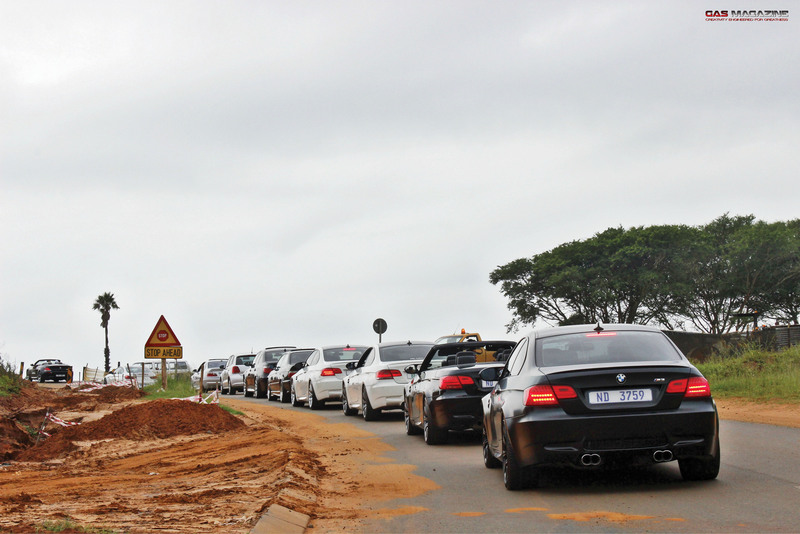 Drivers were decked out head to toe in BMW apparel and proudly started their engines as they began their 120-kilometre Sunday cruise down to the north coast. We covered this event last year, and we definitely saw an improvement this time round. The event shares the love that these owners have for the BMW brand and its rich heritage. These M-badged cars traditionally include modified engines, transmissions, suspensions, interior trims, aerodynamics, and exterior modifications to set them apart from their counterparts. After the success of BMW M products like BMW 3.0 CSL in racing venues and the growing market for high performance sports cars, M introduced cars for sale to the public. The first official M-badged car for sale to the public was the M1, revealed at the Paris Motor Show in 1978. FACT All M models are tested and tuned at BMW’s private facility at the Nürburgring racing circuit in Germany.